When a security company loses a contract, managers and administrators have to spend a ton of time finding leads and bidding on new contracts. Time spent finding new clients is time not spent solving problems for existing clients. A lack of client focus leaves your accounts feeling ignored at best and cheated at worst. Soon enough these clients leave, which means you have to spend even more time acquiring new clients...and the cycle continues. Once you fall into this series of events, it’s very difficult to get out of it. With limited time and resources, what can you do to improve your clients’ experiences? One major way is to prioritize client success in every little interaction. Remember, security is a service industry, and the way you communicate with your clients can make a huge difference. Another way is to choose a security management software designed to make communication and accountability easy. We did the hard work for you and built Silvertrac specifically to address the security industry's biggest challenges. And here's a tip: When you solve one, you've solved them all. So let's solve the customer retention problem right now. 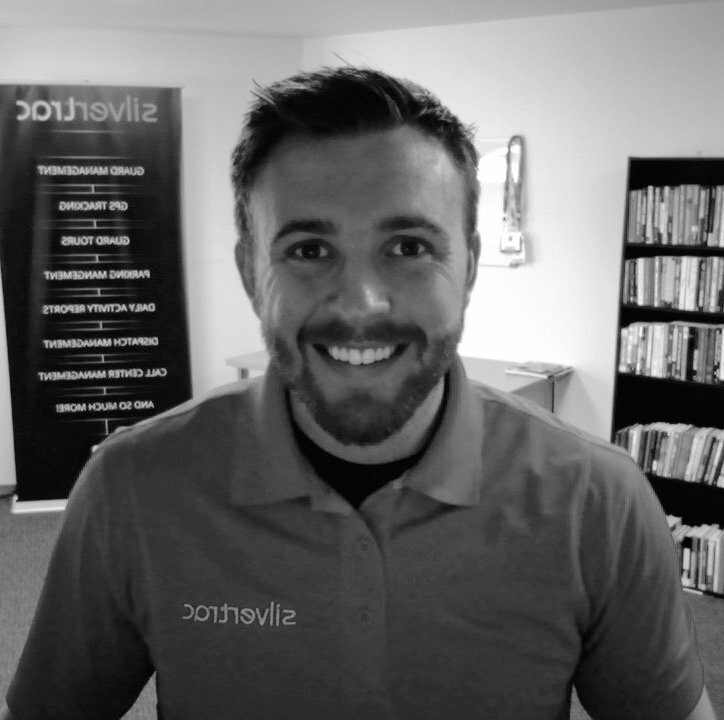 Have you ever run the numbers on how much money you spend acquiring new customers? If you have, you know how expensive a lost contract can be. 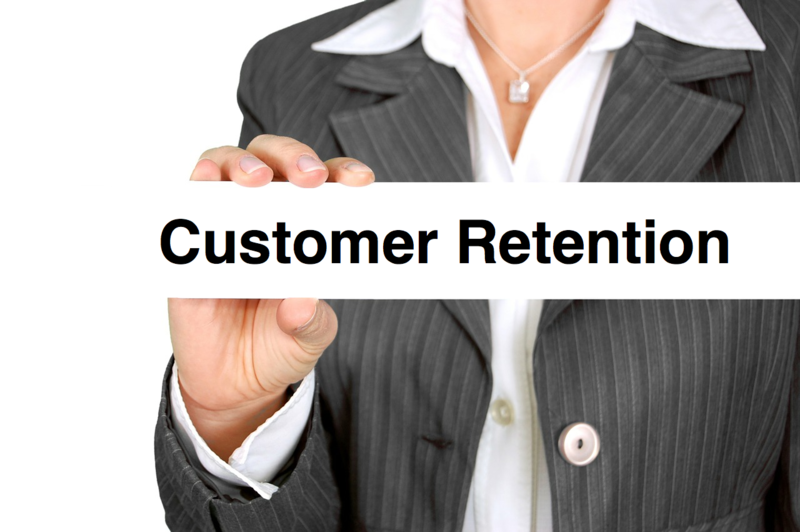 One recent study reported that just a 5% customer retention increase can result in a 25-95% increase in total profits. The secret to customer retention is prioritizing client success in your day-to-day activities. What does that mean? In a nutshell, success for your typical client means looking good in front of their bosses. So take the typical private property security customer: an apartment complex manager. Client success for an apartment complex manager means minimizing tenant complaints and turnover. They need to maintain occupancy levels to get their bonuses, which means keeping tenants happy. Happy tenants believe that their concerns are being addressed in a timely manner. As a security provider, you can do a lot to make communication between tenants, security, and maintenance easier. For example, use a software that gives tenants an online platform to make complaints, file maintenance requests, and pay on-property parking violation fines. And, when you funnel all of the incidents, non-incidents, parking violations, maintenance requests, noise complaints, and other potential hazards into a sleek, professional, automatically created report, your client will reap the benefits. You have the chance to be an integral part of a property manager's successful career trajectory. When you have use great guard management software, they'll never want to lose you. Creating customer value propositions can help security managers win more bids. Download the Ebook to learn more!